Sometimes life tests us for difficult situations and it is when you need to admit yourself or a dear one in a nursing home. While to take admission in a nursing home considering it as an important step towards treatment, things turn sour when you are mistreated or handled with negligence during your hospitalization. Nursing home abuse is a known practice and every year personal injury lawyers help several victims in getting compensation for the losses and distress they suffer from due to the nursing home abuse. In this post, we will talk about nursing home abuse and other aspects that you should know to understand the extent of the personal injury and file for claim related to it. 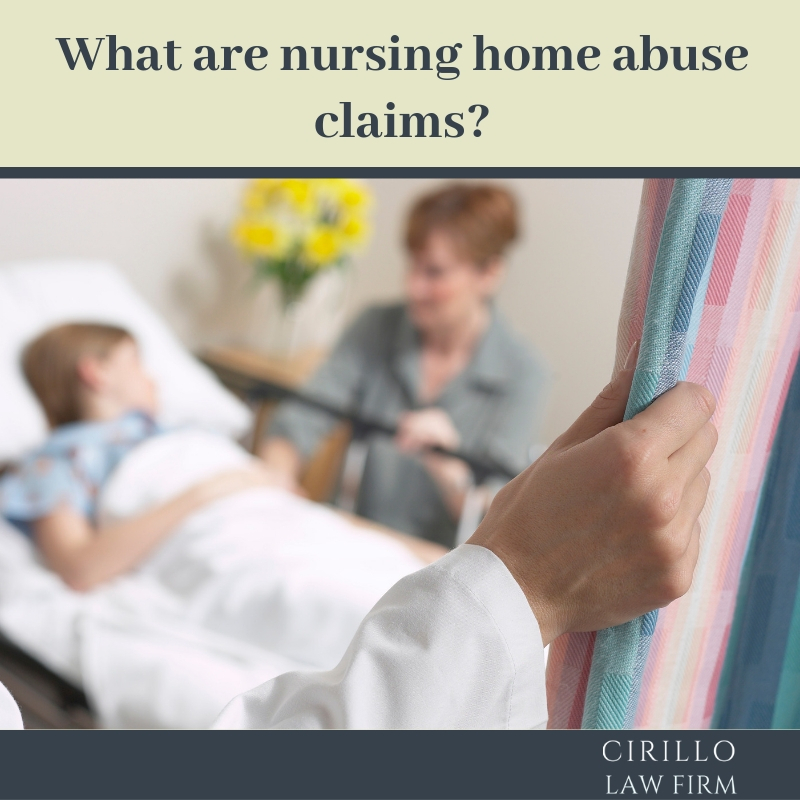 What are nursing home abuses claims? A nursing home is characterized by the premium services they offer. However, at times, you or your dear ones may be mistreated in the facility due to lack of proper maintenance or organization. There are different types of claims that you can file for compensation. There are several factors that contribute towards personal injury including under-qualified and under-trained staff, history of violence, and isolation behavior with the residents, pressure for not reporting any misconduct on the residents and more. The personal injury lawyers explain that a nursing home can be held responsible for poor behavior in many ways. This may include negligence, abuse, false imprisonment, violations of criminal statutes, or any negligence in terms of operations or maintenance. How to proceed with a personal injury case against nursing home abuse? Negligence in selection or maintenance of equipment. To ensure you are fairly compensated for your losses, you must hire a reliable and reputed personal injury law firm in New Haven. The expert lawyers would help you make a solid case which the insurance providers of the nursing home will not be able to deny. The lawyer prepares your case file, present it in the court as well as represent you in the court if you aren’t in a condition to do it yourself.